Following in the footsteps of Charlie Brooker’s now famous generic news report, here’s the pervasive cliché that is so many ‘contemporary’ church services! 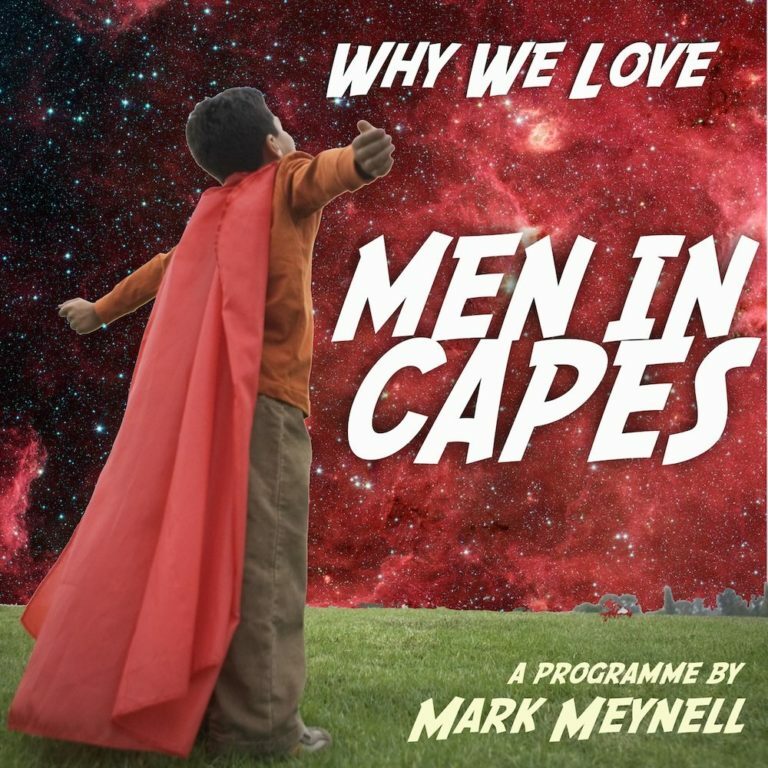 Why We Love Men in Capes: now available at last! I’ve seen that video. Hilarious, and yet so true. 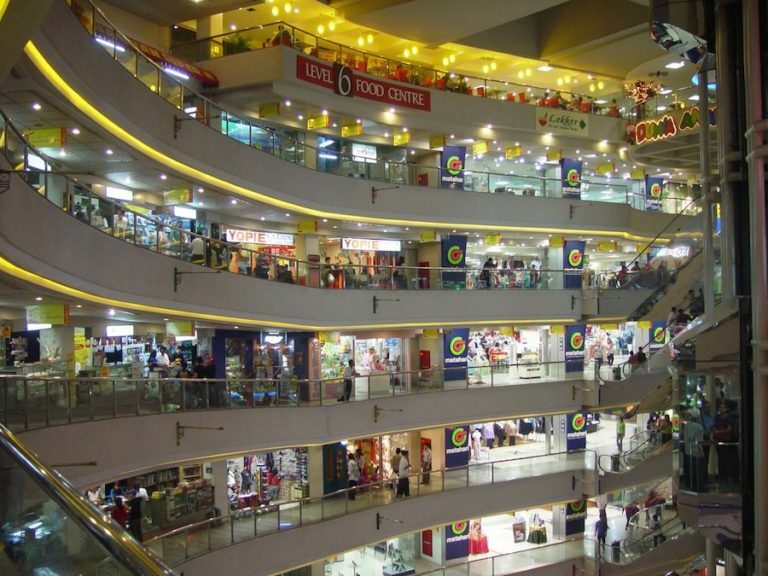 It’s marketing, it’s selling the “Christian product” in a different way. It’s taking the route of Apple and not only trying to convince people that their product is high-quality, but that’s it’s cool and by buying into it you’ll be joining a club of other “cool” people.